Purchase them all with my special promotion code - PuvayShirley at http://bit.ly/2dLDzwK. Octobe 15, 2016 - Ever wanted to stay ahead of the beauty game but found the taste of collagen drinks too sweet or artificial? Puvay redefines the tastes of conventional beauty supplement drinks with the launch of its newly formulated range of 100% natural, fruit-puree based Collagen Drinks. Featuring 2 exciting new flavours to its existing collagen drink range; Passionfruit Spring contains tropical tastes of Passionfruit and Mango; and Peach Perfect, a refreshing White Peach flavour. Formulated to give the body a nutritional boost while replenishing collagen that we lose with age, Puvay's Collagen Drinks is more than just your usual fruit juice or beauty drink - it's a beverage for the modern lifestyle, juggling work, fitness and beauty - while maintaining that wholesome taste. Puvay's new launch event is held at Yhing Thai Palace Restaurant, Singapore. 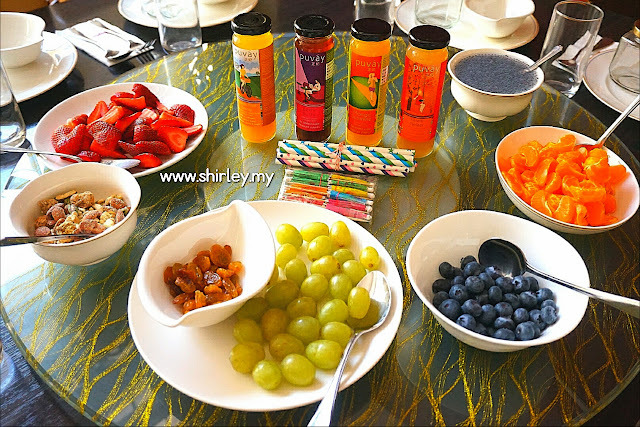 The table is full of fruits which are to be used to customize our collagen drinks later on. The launching begins with the speech of the founder of Puvay. He briefs us with the importance of collagen drinks to humans and the benefit of consuming the Puvay Collagen Drinks. 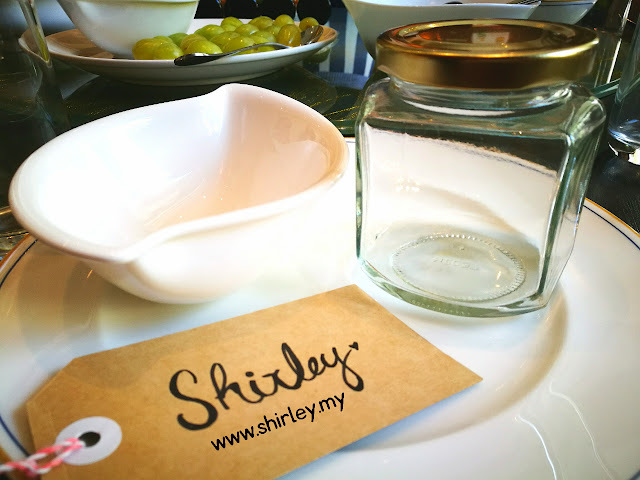 A glass container and a small bowl are prepared on the table in front of me. 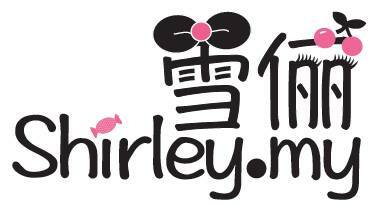 I am pretty excited to start the customization of the collagen drinks. Thanks Joan for preparing the name card for us, love it so much. See what's on the table? 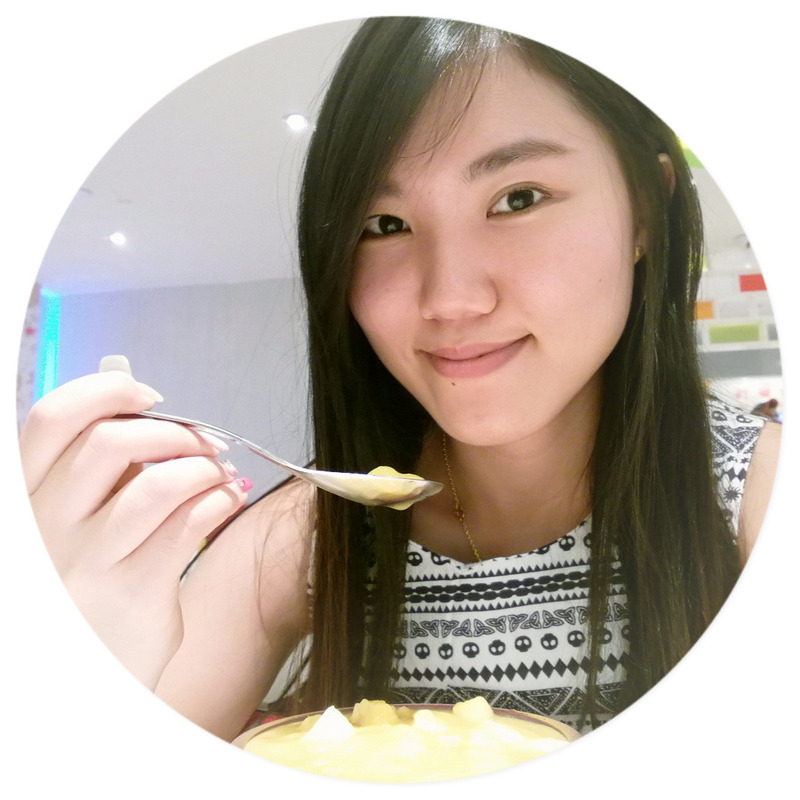 Can't wait to start to customize my beauty collagen drinks! Everyone are so excited, we start to pick our favorite fruits and place it into the empty jug. Fruits are berries, orange, strawberries, grapes and nuts. I select the Peach Perfect flavor to add juicy water onto the fruits. Peach Perfect has no sugar added and I think it is quite nice to drink together with the fruits. Adding some fruits into the collagen drinks can actually give the collagen drinks more flavour and taste good with the natural sweetness. 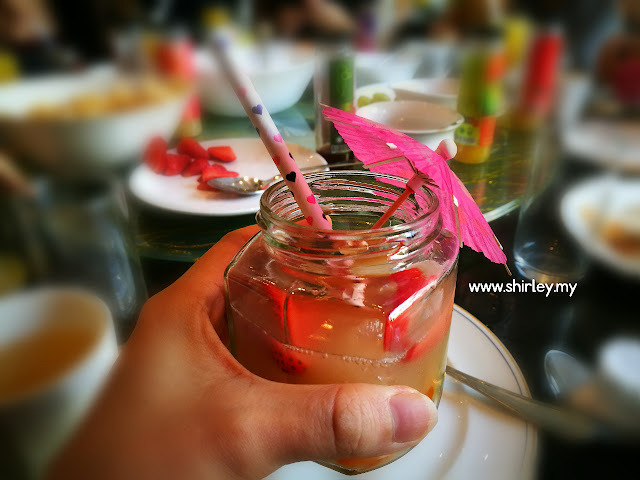 Decorating my customized collagen drinks with colorful straw and umbrella is so much fun. 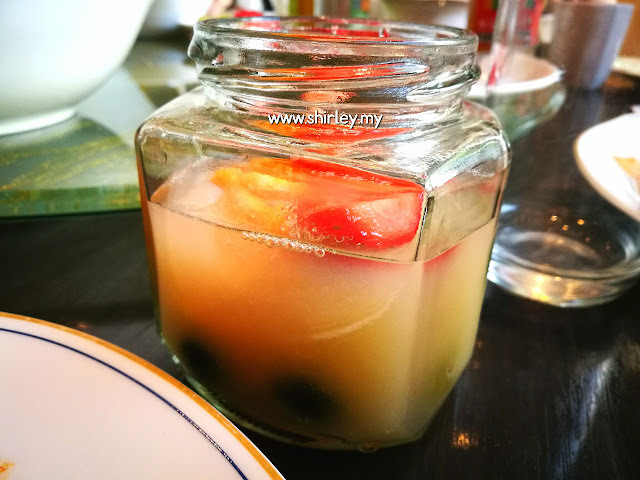 We can consume the collagen drinks with different ways. The collagen drinks are in plain taste, you can actually drink it straight or you can add in fresh fruits and drink together. That's the way how to consume the collagen drinks in a healthier way. 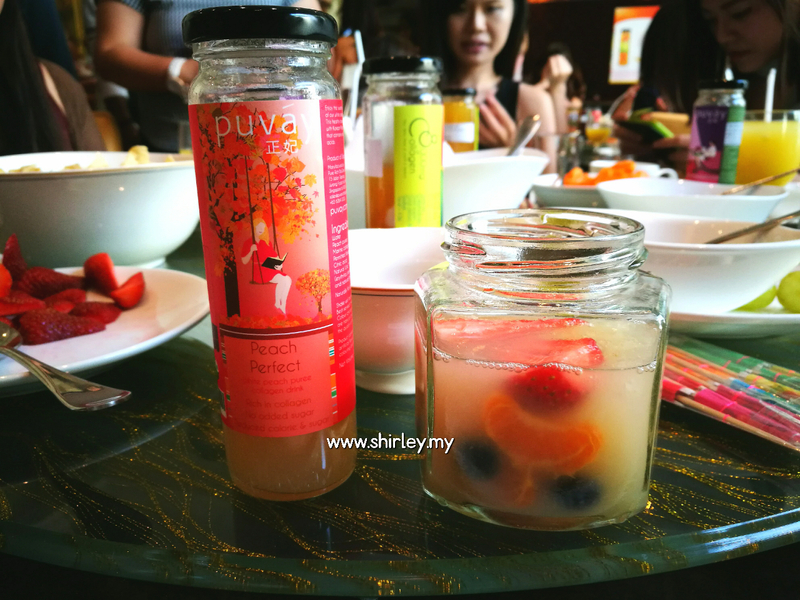 Puvay has also providing bird's nest drinks instead of collagen drinks. More details at http://www.wellnesshut.sg.